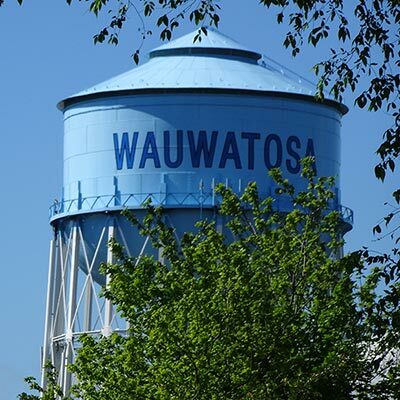 The Wauwatosa Neighborhood Association Council holds events throughout the year to provide opportunities for neighbors to make connections and friends. Join in the fun! Each November, teams representing all Tosa neighborhood associations are invited to compete in an all-city tournament playing this popular card and board game. The evening includes shared refreshments, friendly competition and a grand traveling trophy for the lucky winners. Congratulations to the 2018 tournament champions from the Friends of Quarry Heights neighborhood. Email cribbage@wauwatosanac.org for more information about the tournament. 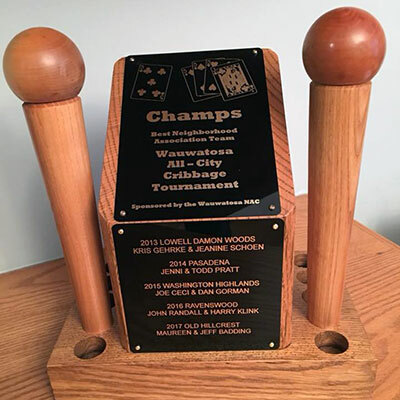 For details on the event, follow The All-Tosa Cribbage Tournament on Facebook. “One City. One Book. Lots of ways to get neighbors together.” is the slogan for Tosa’s All-City Read, which is a giant book club for the whole city. Our goal is to have everybody in our community read the same book at the same time and come together in February to discuss it in small neighborhood book clubs and at public meetings and special events all over town. 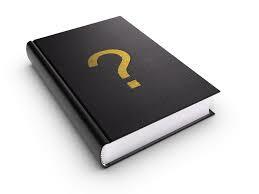 Next year’s book will be announced this summer. Get all the details on our website and on Facebook (@TosasAllCityRead). The NAC holds meetings throughout the year to present important information of interest to neighborhood association leaders and to allow them to share their successes and challenges. If you’d like to be added to our meeting email list, click here. Be sure to thank these committee members if you see them out and about in Wauwatosa! 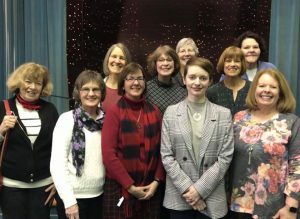 Promoting literacy for all ages, the Tosa’s All-City Read committee brought neighbors together by organizing and facilitating 20+ Station Eleven themed events and contests in February. If you missed participating this year, watch www.tosasallcityread.com for the announcement of the next title, and join Tosa’s largest book club! A (501) (c) (3) nonprofit organization. Donations are tax-deductible, as allowed by law.